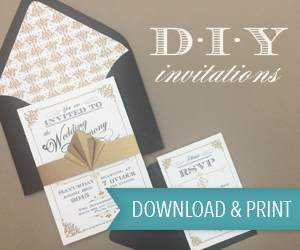 Today I would like to introduce you to an amazing idea in bridal fashion. Brides do Good is a social enterprise where you benefit as well as the charity it is helping. Brides do Good sell pre loved designer wedding gowns for a fraction of the price, with the profits going towards addressing the global challenge of eradicating child marriage by 2030. Child marriage is a HUGE problem! Each year, 12 million girls are married before the age of 18 and the UN have set out a target to eradicate this. 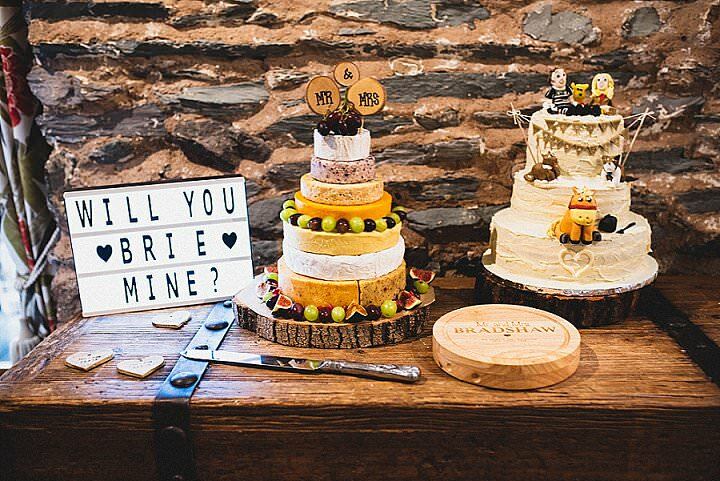 Brides be Good set up their venture to help this worthy course, while helping brides find their dream wedding dress at a fraction of the price. The gowns are available to purchase on-line, as well as their current pop up shop in Mayfair. This is an amazing idea I’m sure you will agree. 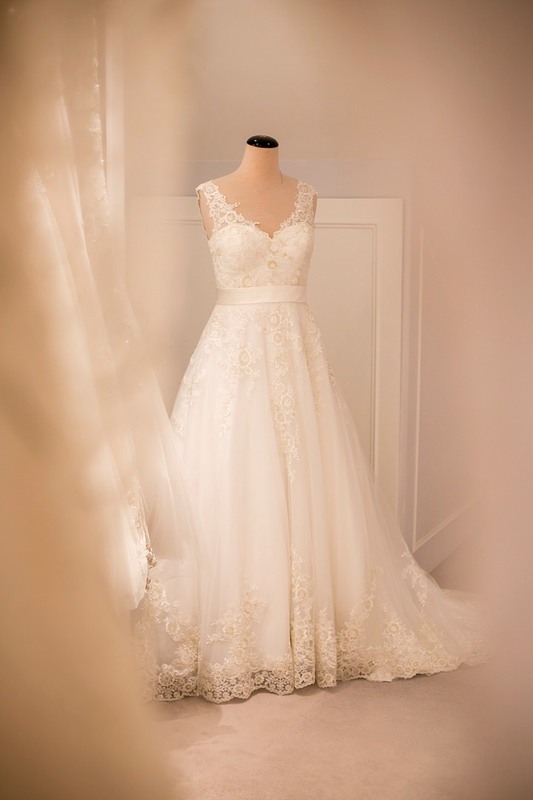 Founded by Chantal Khoueiry, Brides do Good offers brides-to-be the opportunity to purchase the world’s most beautiful pre-loved and sample designer wedding gowns at an affordable price and with the unique charitable proposition to join them in addressing the global challenge of eradicating child marriage by 2030 (one of the UN sustainable goals). Each year, 12 million girls are married before the age of 18, nearly one every 2 seconds. If there is no reduction, the global number of women married as children will reach 1.2 billion by 2050. By donating, selling or purchasing a wedding dress from Brides do Good, brides have the ability to impact the lives of other girls in need. It is more than just a social enterprise. It’s a call to action. Up to two-thirds of Brides do Good’s sales funds charity programmes to protect the futures of millions of children who are at risk of early marriage and provide the education and tools they need for a brighter future. 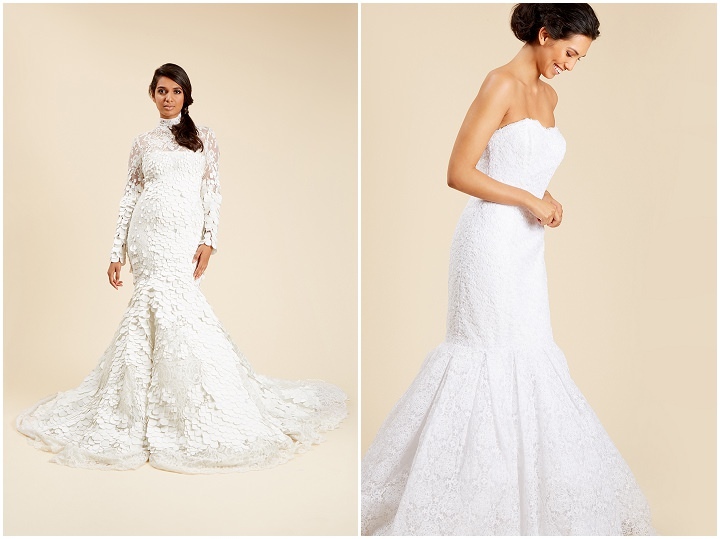 Brides do Good partner with a number of bridal brands and designers who embrace a more sustainable world by selling and donating their end of season and sample designer gowns to support the Brides do Good mission. 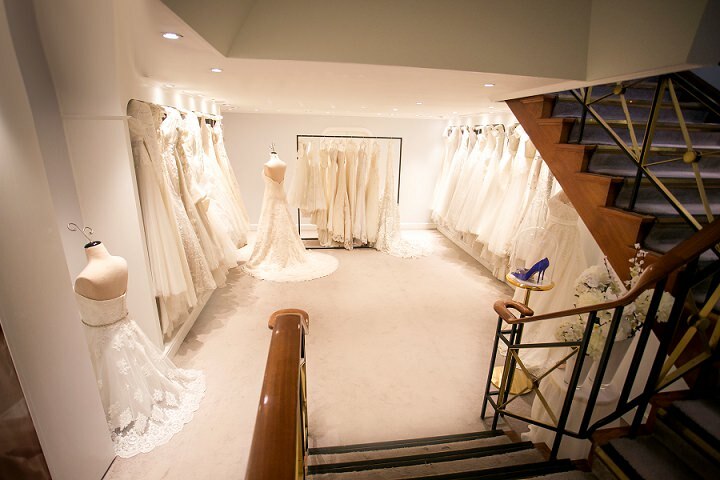 From now until the end of November you can discover Brides do Good in person at their luxurious pop-up boutique in the heart of London. 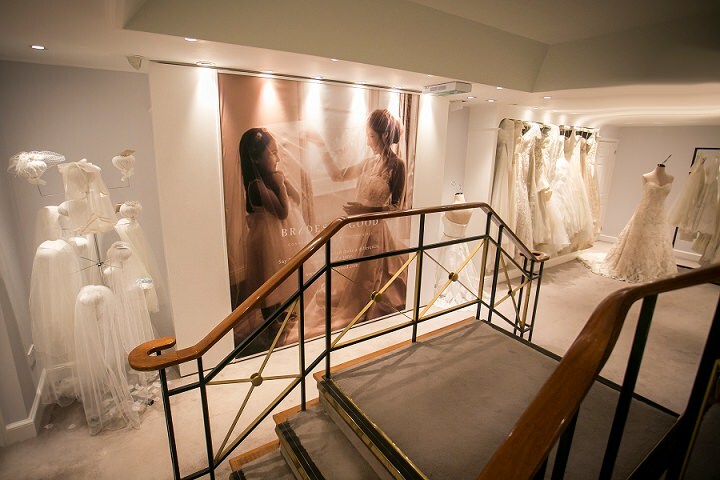 Situated within an opulent Mayfair address, the Brides do Good boutique is an elegant environment where brides-to-be will discover a selection of pre-loved, sample and previous season designer wedding dresses and accessories, available immediately and at a discount of up to 70% off the original price. 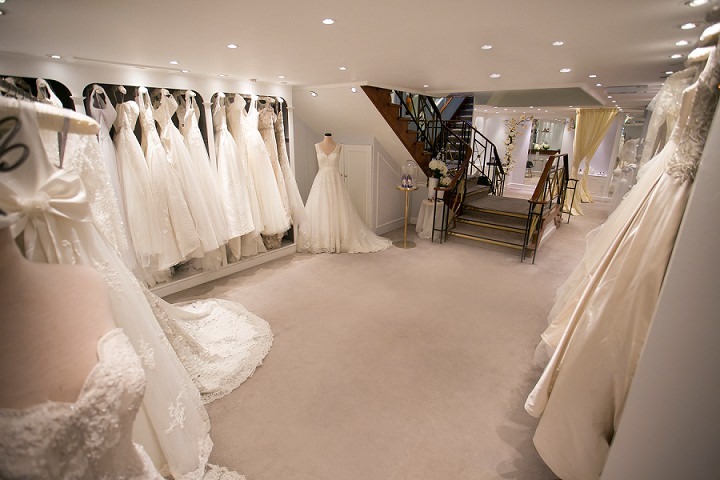 With over 400 dresses ranging from £500 to £5000, the choice is unparalleled with world-renowned bridal brands available including Elie Saab, Ian Stuart, Galia Lahav, Suzanne Neville, Reem Acra, Vera Wang, Monique Lhuillier, Peter Langner, Pronovias, Marchesa, Stewart Parvin, Rosa Clara, Valentino and Sassi Holford to name just a selection! Sizes range from 4 – 30 meaning no compromise on style or luxury no matter what your size. As well as finding the dress of your dreams in a beautiful environment, Brides do Good will donate up to two-thirds of proceeds to fund international programmes supporting young girls, promoting a safe education and protecting against early marriage. It is a truly unique opportunity to give something back. Book your appointment now at www.bridesdogood.com or email [email protected]. Brides do Good was founded by Chantal Khoueiry in 2016. Chantal says, “As a child of international background, born in Kuwait to a Lebanese father and an Ethiopian mother, I am no stranger to the issues many societies face, and have always been a humanitarian at heart. At my core, is the simple belief that every child has the right to a childhood, to choose their own path. 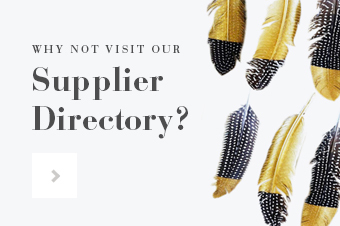 As an e-commerce, Brides do Good is able to cater to brides all over the UK and the world. 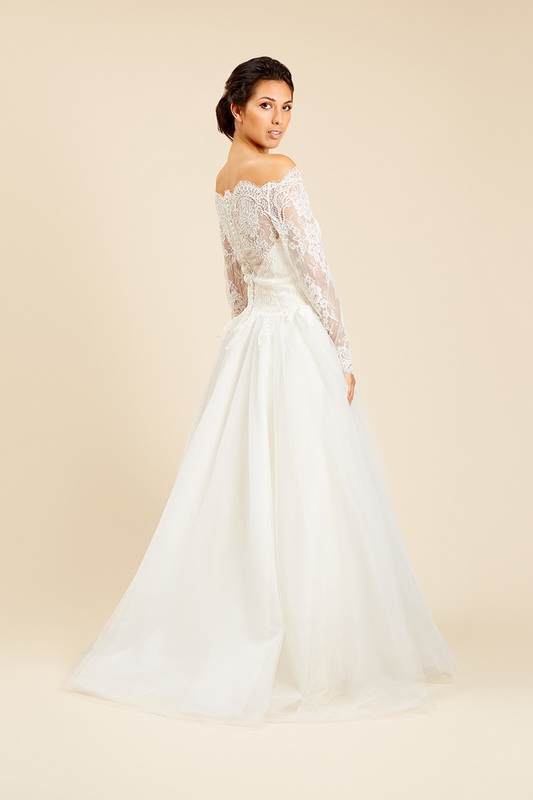 Brides do Good offer free delivery and returns for orders in the UK so you are free to try the dress of your dreams in the comfort of your own home. 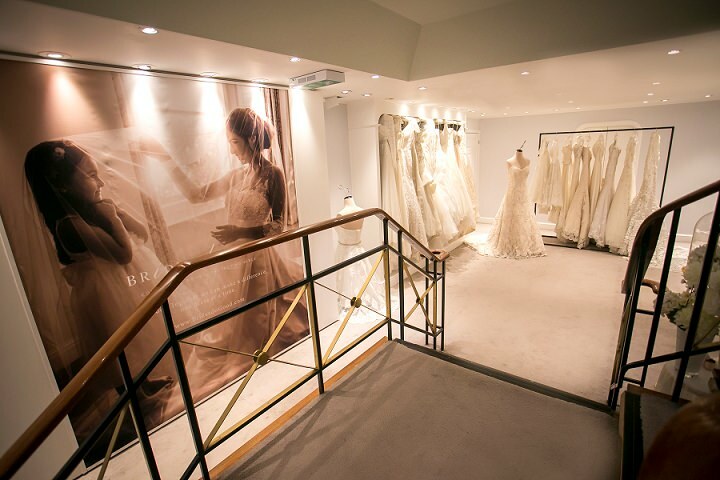 Until the end of November brides also have the option to visit Brides do Good’s luxurious Mayfair boutique to try on a selection of dresses and receive help and advice from their in-house Bridal Expert. 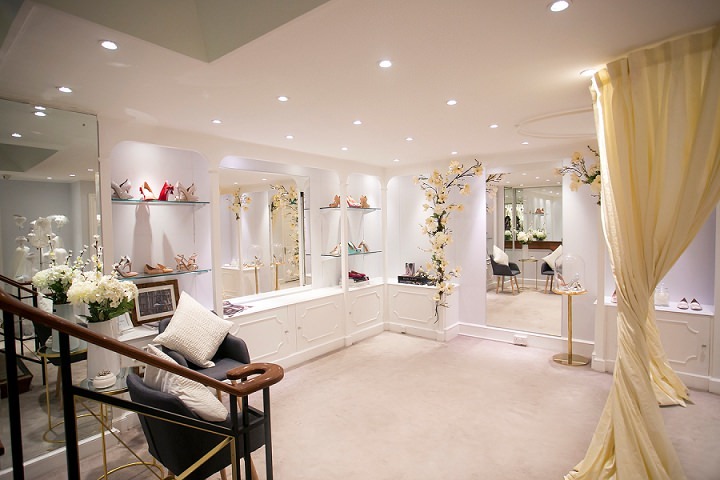 In 2017 Brides do Good’s first pop up raised over £18,000 for charity partners Plan International and Too Young To Wed. A year later the Brides do Good pop-up at Bicester Village raised funds to support a year’s education for 100 young girls. Funds were donated to partner charity Too Young to Wed and supported a year of education for girls in Nigeria where 43% of girls are married before they reach 18yrs old and 17% are married before they turn 15yrs and, in Kenya, where the toughest form of child marriage affects girls as young as 7 years old. In recognition of the work that Brides do Good does, founder Chantal Khoueiry was selected in 2017 by NatWest SE100 Index as one of 100 inspiring and influential women in social enterprise, impact investment and social innovation as part of their WISE100 initiative. This year Chantal was recognised by the Arab Fashion Council who awarded Brides do Good the “Fashion for Good” award during Arab Fashion Week, Dubai. 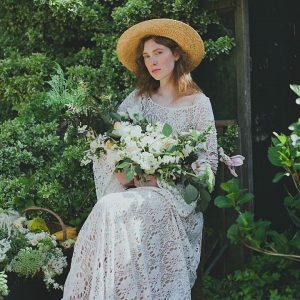 Brides do Good is a truly unique proposition offering brides the chance to shop pre-loved, sample and previous season designer wedding dresses at up to 70% off whilst at the same time making a real difference to young girls lives. Dresses are available immediately and the range of sizes and styles is unparalleled. 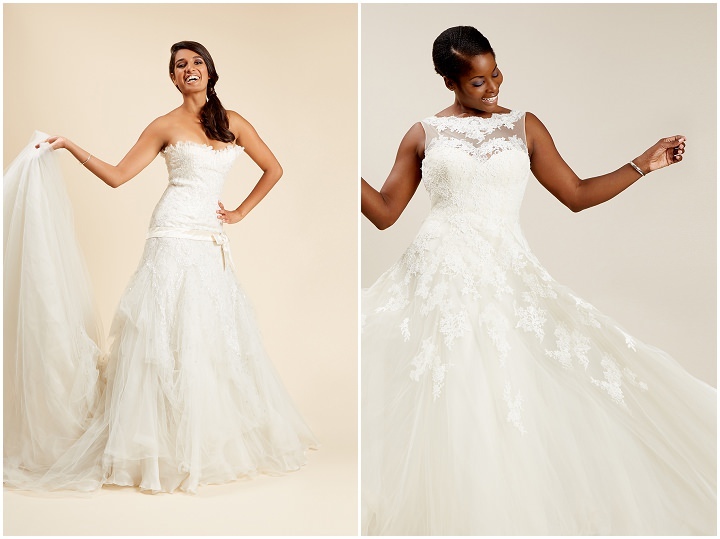 Brides do Good also provide brides with the opportunity to do good with their dress once their wedding day is over, with the opportunity to donate or sell your dress, making it a great choice for a conscious bride who doesn’t want to compromise on style or luxury. 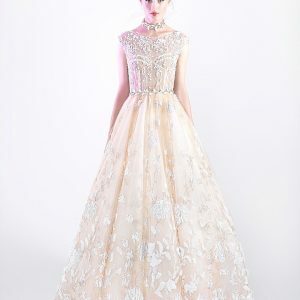 Nice Post, Amazing Gown Designs!! !